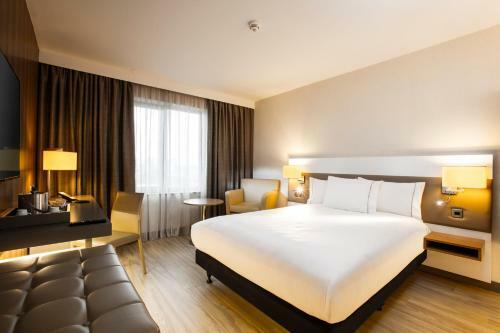 Hotels near Manchester United, Old Trafford - We offer a wide range of hotels near Manchester United from cheap accommodation to upmarket luxury hotels. 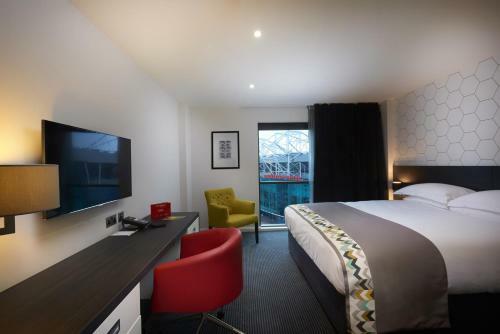 Search our database of hotels to find the lowest rate for your stay near Manchester United. Remember we dont charge upfront you pay on departure from the hotel. Inspired - Exchange Quay is an apartment situated in Manchester, 800 metres from Old Trafford Stadium. The property is 1 km from The Lowry and free private parking is featured. Free WiFi is provided throughout the property.